Hark! The St. Joe Angels sing! 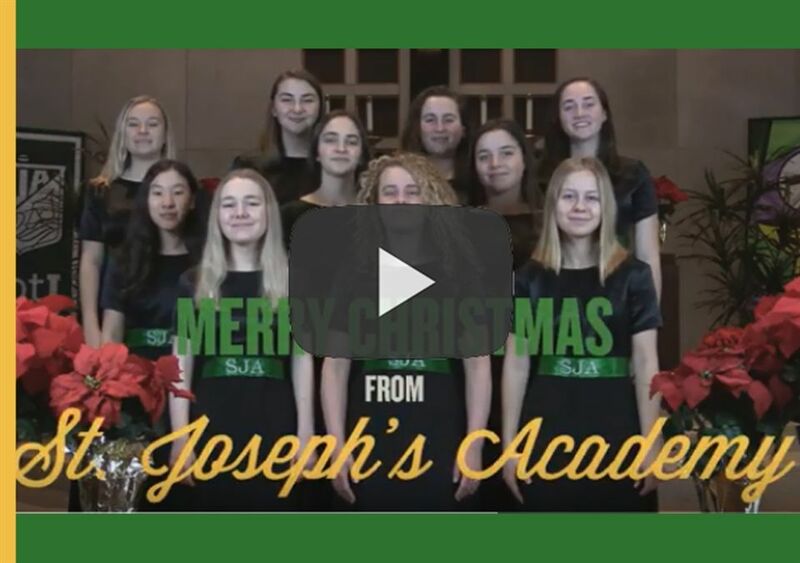 Merry Christmas from St. Joseph’s Academy and the Frontenac Voices!